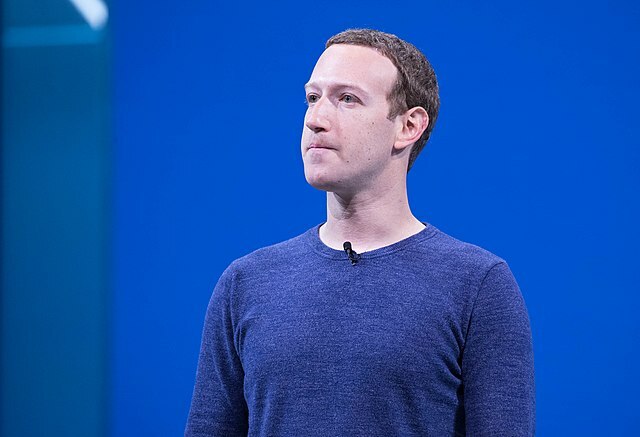 Facebook had said previously they were against banning white nationalism and white separatism because they felt that under the same rules they'd also have to ban Zionism and black separatism. VICE reported Wednesday that the new policy "doesn’t change the company's existing policies on separatist and nationalist movements more generally; content relating to Black separatist movements and the Basque separatist movement, for example, will still be allowed." Independent journalist Nick Monroe noted this is the first time he's seen a "race-based social media policy." Facebook's move just so happens to follow the government of Australia threatening to jail social media execs for failing to "quickly remove extremist material from their platforms." Australia warned social media giants Tuesday (March 26) that executives could be jailed if they fail to quickly remove extremist material from their platforms. [Attorney-General Christian Porter] said the government was "absolutely considering" the possibility of jail time for executives as it mulled new laws. Earlier this week, Prime Minister Justin Trudeau's government in Canada similarly threatened to implement new regulations to force social media companies to ban "hateful" and "extremist" content on their platforms. No doubt empowering social media oligarchs with the ability to ban entire ideologies from engaging in public discourse online will work out just fine and have zero unintended consequences!